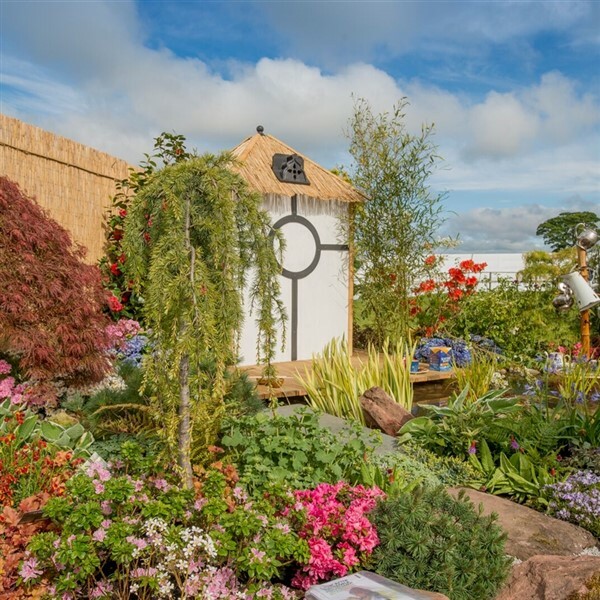 Garden Scotland 2019 will once again be held at the Royal Highland Centre in Edinburgh For three days the grounds will undergo a transformation in an explosion of scent and colour. 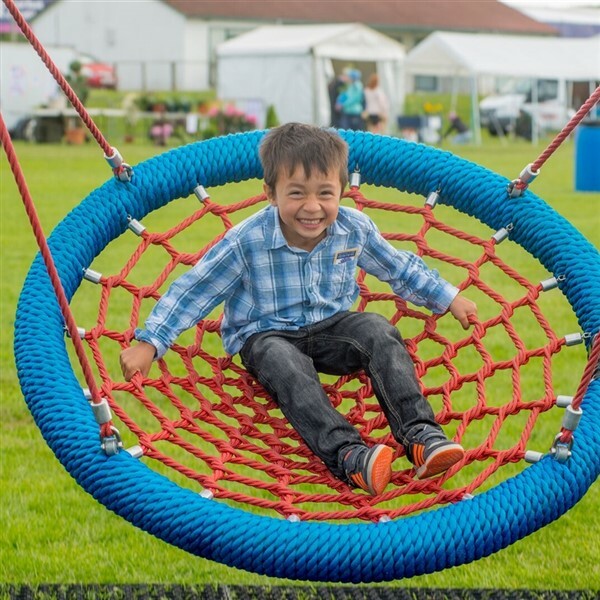 Garden Scotland 2019 will once again be held at the Royal Highland Centre in Edinburgh. 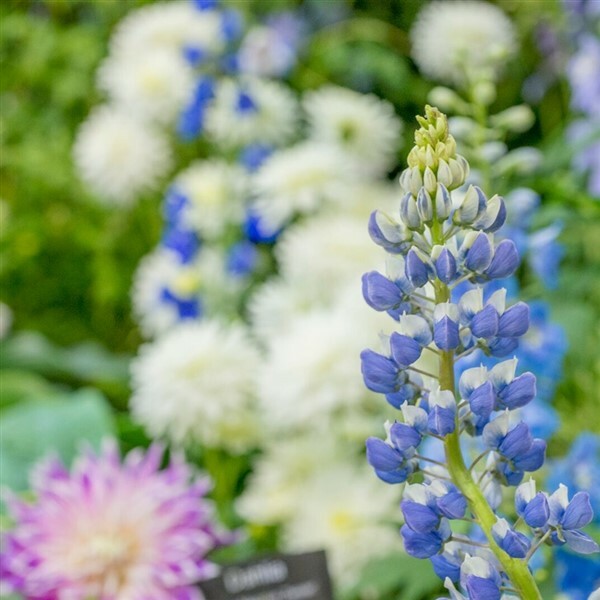 For three days the grounds will undergo a transformation in an explosion of scent and colour. 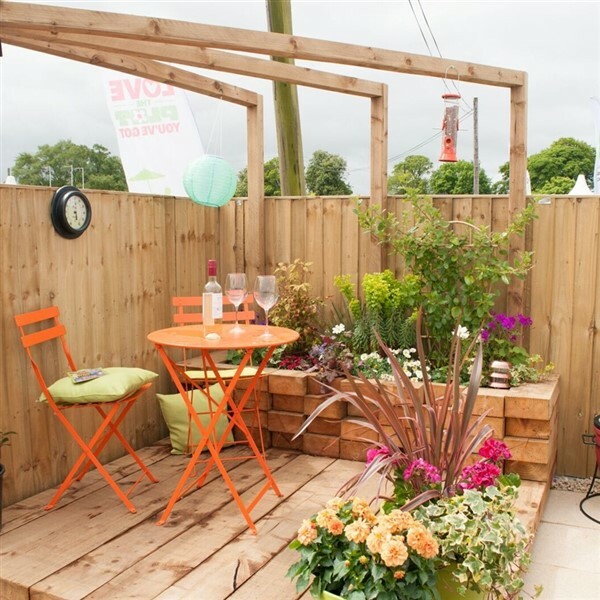 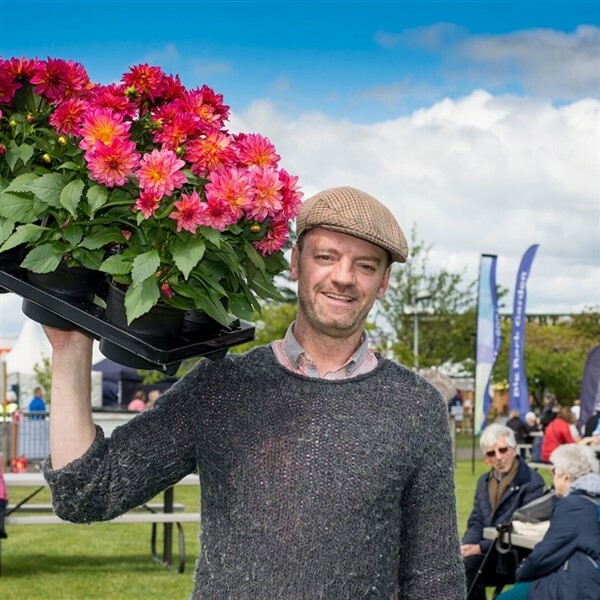 More than 400 exhibitors will be selling tools, furniture, and all sorts of home and garden accessories, other attractions include a Craft Marquee, a Food Theatre and a Food Fayre, both the Royal Caledonian Horticultural Society and the RHS will be on hand with expert advice on growing and gardening. 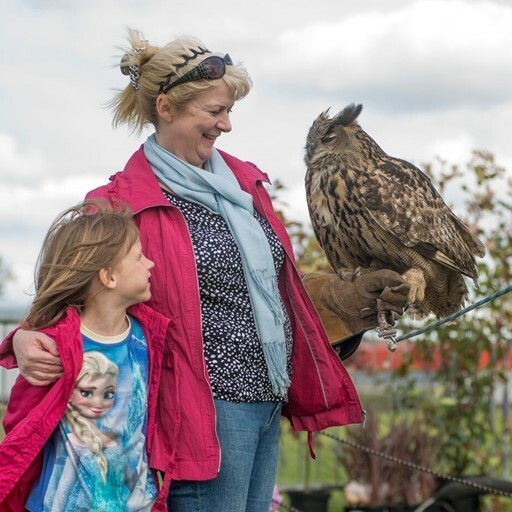 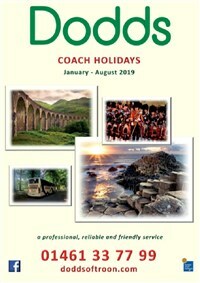 Families are guaranteed a fun day out.